TRY OUT OUR NEW RESERVATION SYSTEM & KNOW THE DISTINCTION. 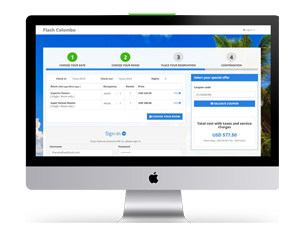 Are your customers frustrated with your hotel reservation system?Well, not anymore! We will enable your clients to book rooms in four simple steps. Enrich guest engagement by sending various automated emails with special offers before,during and after guest stay. COMPATIBLE WITH SMARTPHONES AND TABLETS. 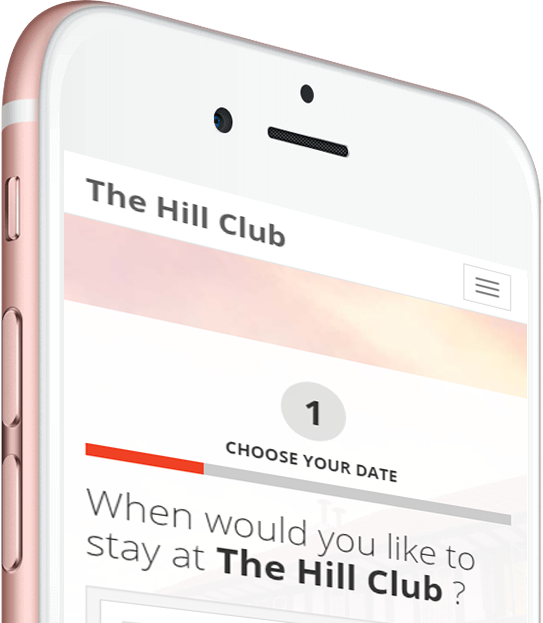 Your guests are able to book online through their mobile devices. Maintain and manage inventory and reservation all under one system. Get complete graphical summary regarding reservation, revenue etc. from the system dashboard. Starting from reservation to cancellation,generate reports for enhanced decision making. Offer guests to select extras services such as airport pick-up, Wi-fi, etc, as they require. Implement your marketing strategies and see them convert instantly. Customers are able to book multiple reservations at the same time. Maintain and manage more than one property through one system. Increase direct reservations by removing third party commission factor. Enables visitors to reserve easily with four simple steps using real- time calendar view. 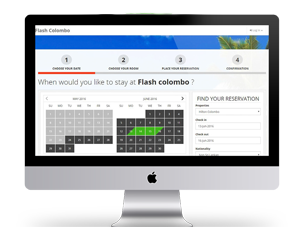 Unlike other applications, you can brand your hotel reservation as your own. The channel manager at Roomitra will instantly update and manage rates, room inventory, events calendar and informative content, thereby save you a plenty of time. 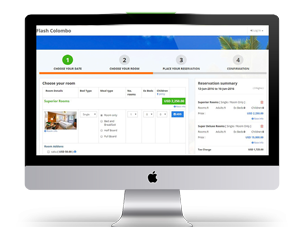 Our tool will synchronise with other booking channels and update the availability and rate with real-time automation and shows the real count live. CONGRATS! YOU HAVE SUCCESSFULLY BOOKED YOUR ROOM!